Please note that since the weather is warm, dry, and windy, the risk of fire danger is high right now. A sign at Belgatos Park warns that viewing fireworks is strictly prohibited. Got Facebook? If so, you might consider “liking” the Belwood Cabaña page on Facebook. 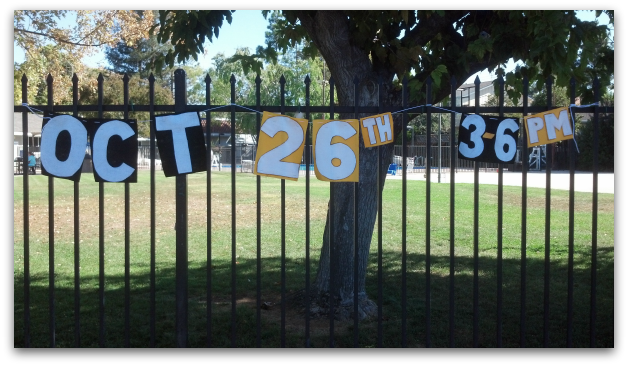 They are great at keeping people updated on neighborhood events (this is not my page, btw). That’s where I first learned that the holiday is being celebrated in traditional fashion. Halloween fun in the Belwood of Los Gatos Community! 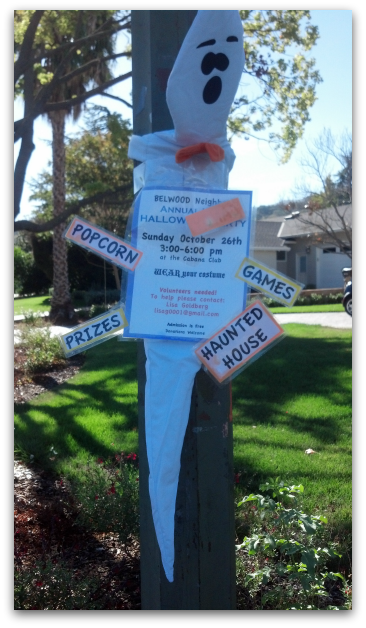 Halloween is being celebrated at the Belwood of Los Gatos cabana club, Sunday Oct 26th 3- 6pm. Wear your costumes! Enjoy games, prizes, popcorn & seeing everyone in the spirit. 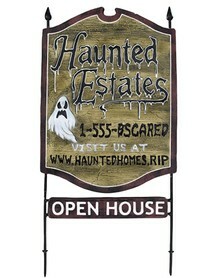 Spooky haunted house tours too – in years past they began at 5pm. Volunteers are needed on Saturday October 26th to set up the haunted house (for the next day) and also on Sunday beginning at 3pm. Help on Saturday, then stay for the movie night, which begins at 7pm! The annual Belwood Halloween Party is Sunday, October 27, from 3 – 6pm at the Cabaña. Help is needed – volunteers are sought to help with the games, haunted house actors and others to help with the food & drinks plus setup. Teenagers can use this as an opportunity to accumulate Community Service hours. If you’d like to sign up as a volunteer, please contact Michelle Heap at 356-8482 or garyandmichelle1@gmail.com.